According to sources, if your Classic gets stolen, it's not coming back. The recover rate is about 1.5%...that's ONE POINT FIVE PERCENT. Those which are recovered are typically mere shells of their former past with every imaginable part that can be easily unbolted gone forever. So what exactly happens to all of these stolen and unrecoverable Classics? 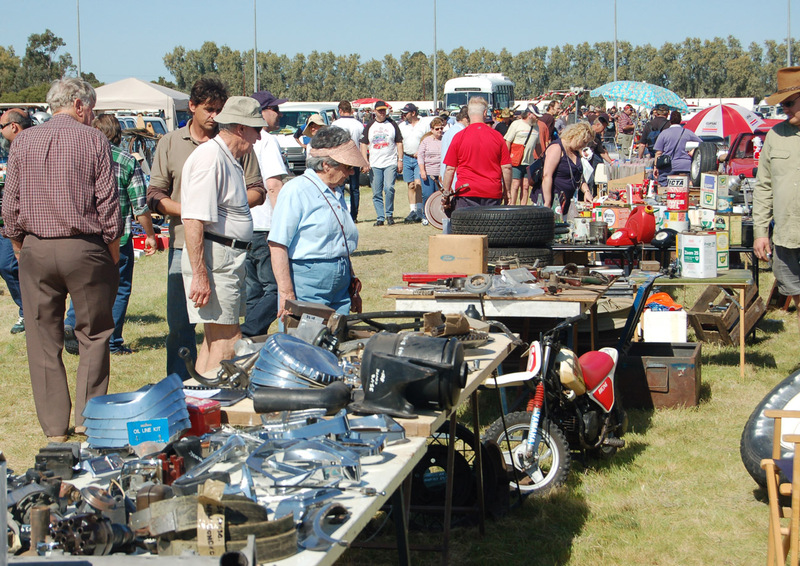 As noted, the majority are dismantled with their parts sold to unsuspecting buyers online, in person or at swap meets. In numerous cases the parts don't make it to market for extended periods of time. But one of the most common occurrences includes combining the VIN plate from a salvage yard Classic with the stolen vehicle. The car is then registered as a just-restored classic with a salvage title. Other times is is to fulfill an "outstanding order". 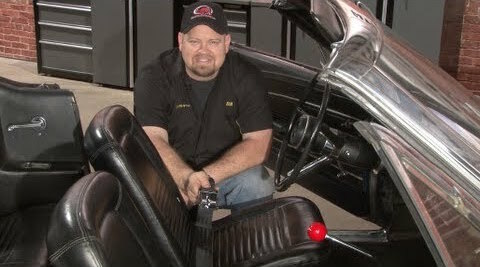 Thieves will go to car shows, find the exact car they need, show photos of it to their buyer, then follow the owner to where it gets parked overnight, to their home, his garage or warehouse. Thieves await the opportunity to break into a home garage or storage location after staking out the location. When the coast is clear they take the car. They can also be rather brazen, holding owners at gun point to take the car. 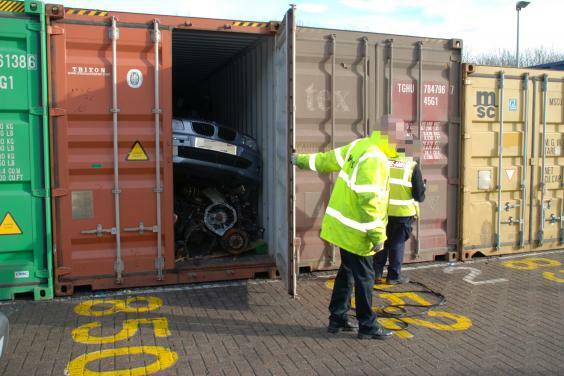 Many of these car also get loaded in to cargo trailers as part of household goods and get shipped overseas. One of the most common examples of theft showed up repeatedly. They occur after the show closes for the day. Owners drive their cars to the local motel then park them overnight. As with shows, they tend to favor a common location and the cars are almost always parked in groups. Like a school of fish, easy prey. Details from hundreds of similar stories reflect the thieves strike under the cover of darkness, focus taking cars that are parked where they can't be seen from the street and very often take several cars at once. To some, it's just another loss. They remain indifferent and take a rather laissez faire view of the event. Their greatest concerns are if they can rent a nice car to get home and how soon to expect a check from the insurance company. But if you have taken years to personally restore your Classic making it your own or if it is a recently restored Family heirloom, thieves have taken a part of you with them. 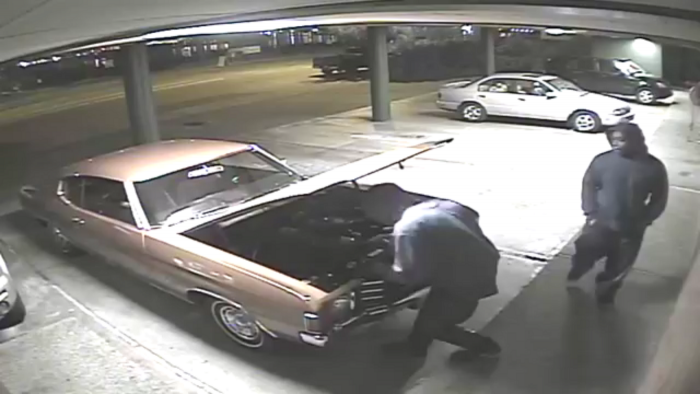 Almost every case of Classic car theft can be categorized as a "Smash and Grab" event. They pop the door, break the ignition switch or hot wire the ignition and just like in the movie "Gone in 60 Seconds". So we started digging into the things an owner can do to stop making the theft of your Classic a "piece of cake". 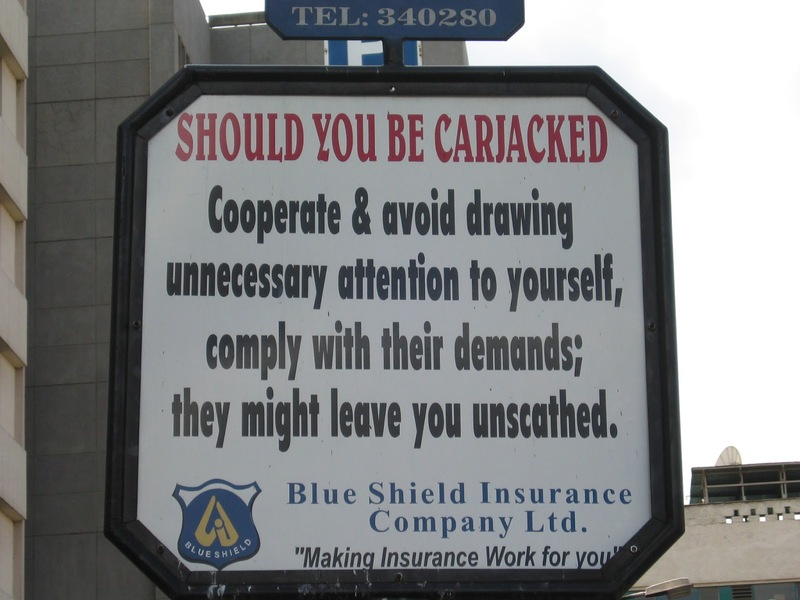 The most effective measure is to use more than a single layer of protection. And while we're at it an alarm by itself is rather useless. 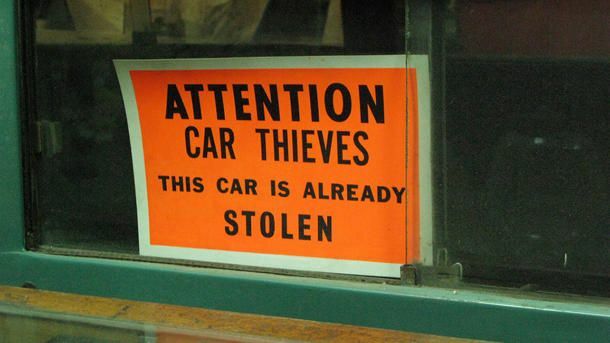 Thieves know how to silence them quickly. 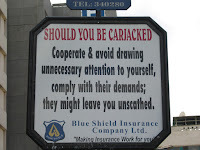 The objective is simple, stacking theft deterrents which create delays, thereby increasing the time it takes to start and drive the car away or defeat their ability to drive it at all. Other measures can be incorporated to make towing it away a difficult process. This is where most people start. But it has its downfalls. 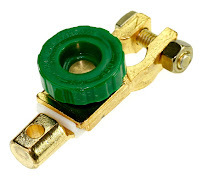 If you choose the most common, it consists of intermediary battery connection with a thumb screw used to reconnect the battery cable to the battery. They cost about $5 and appear to all use the same bolt size and thread. So if the apple of your eye is also the that of an experienced thief, they are likely to have the necessary thumb wheel or bolt in their pocket. We found dozens of highly rated switches that are far more complex. The more complex, the higher the cost, but are equally frustrating to a thief. Here's a few examples. There are numerous ways to defeat your car's electrical system to prevent it from starting. The simplest is adding an on/off switch to the ignition system buy inserting it between the ignition coil and the distributor. 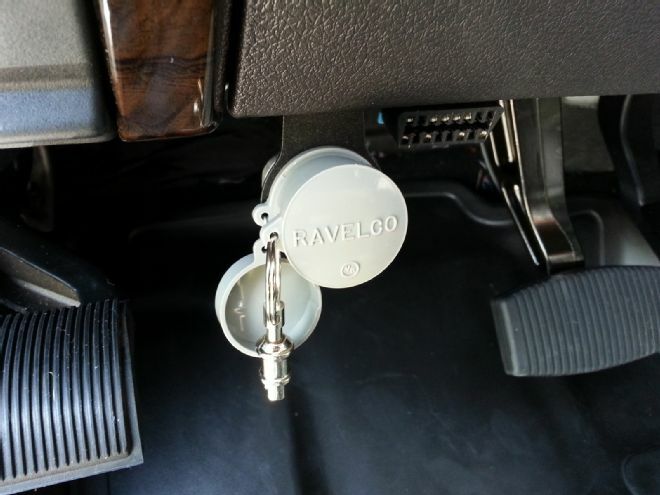 The switch can be placed almost anywhere in the car. 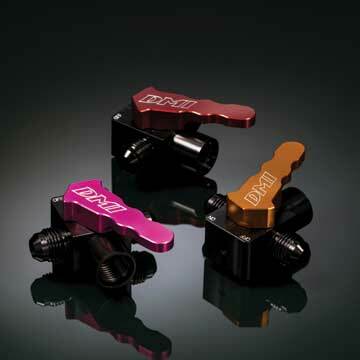 The most savvy of protection is to incorporate two ignition defeat devices. Another concept for those with automatic transmissions is adding a cut-off to the neutral safety switch. Even if the thief breaks the ignition switch and tries to start your Classic by alternate means, this will prevent the starter from operating. Of course if you need something right this moment, the tried and true method is to swap the coil wire with a spark plug wire at the distributor cap. Similar in the concepts of defeating your Classic's electrical and ignition systems, a fuel shut off is an added deterrent to having your Classic driven off while "visions of sugar plums dance in your head". Again, these can be simple mechanical systems, little more that a petcock, or you can go with a more complex system. But it is secondary to anti-start and electrical defeat systems. Remember, if your Classic has a carburetor, it has a fuel reserve which will allow the car to run for a short while. If thieves can start it, the second best things is to have the car stop running before they can get more than a block. Maybe it's just us, but a '59 Pontiac Cheiftain stuck dead on main street at 2 AM should be a decent attention-getter. There were several additional ideas we were able to locate online. Our favorite was adding a user-controllable solenoid activated fuel shut-off with a time delay. Let's set the stage for this. Imagine you are out driving or stop for a break, maybe to get fuel. You suddenly find yourself in a car-jacking situation, maybe at gun point. All of the anti-start and anti-run features have been disabled. Your objective is to cooperate and get the hell out of danger as fast as possible. A very effective concept is wiring in something that requires absolutely no additional switches which might give your secret away. And as with the petcock concept, the objective is to allow the thief to get far enough away to keep you safe while causing your Classic to stop running before it can reach the final destination. 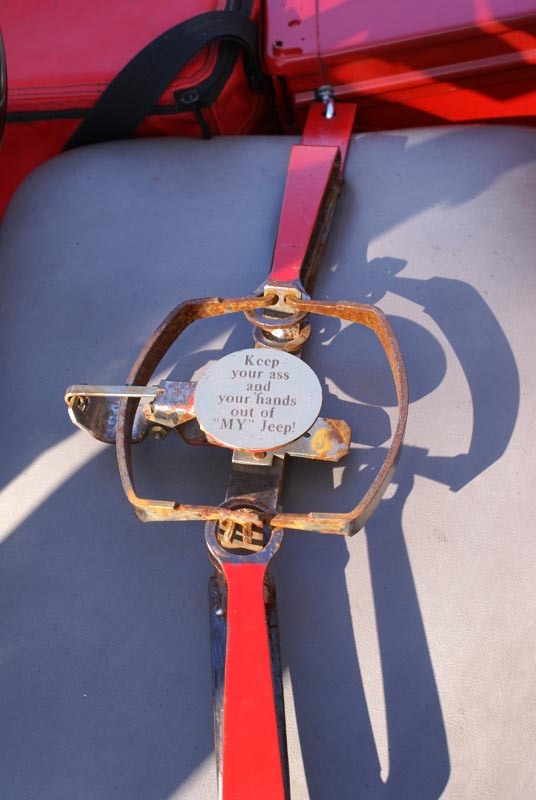 It could be something as simple as using your seatbelt. If the car is running or gets restarted and the thief does not refasten the seatbelt, the timer kicks in and a mile or so away, the engine dies. 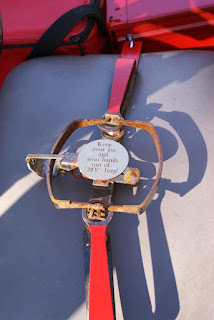 The added benefit is you will always have to wear your seatbelt. With so many devices on the market and numerous ideas, all we can suggest is to do some searches and choose the device and concept that suits your preferences.We located an excellent resource here. It has enough ideas, parts lists and wiring diagrams to make your head spin. Again, many choices here. There are locking hood pins, you can use a chain and a lock or you can add an over the counter system. But we did find two rather ingenious possibilities. The first is very old school and will probably cost about $10. The other is far more intricate using a cable, hood latch modification wiring, switch and a solenoid. It will require hours of work to be done correctly, but very slick and nearly invisible. The only drawback is that it requires battery power to operate, so any battery cut off has to be located outside of the engine compartment. The owner has created two videos covering the concept and finished version. To conclude today's part one, here's a decent overview of several items we've covered so far. In Part Two we'll examine some additional and rather effective concepts you may never have even thought of.